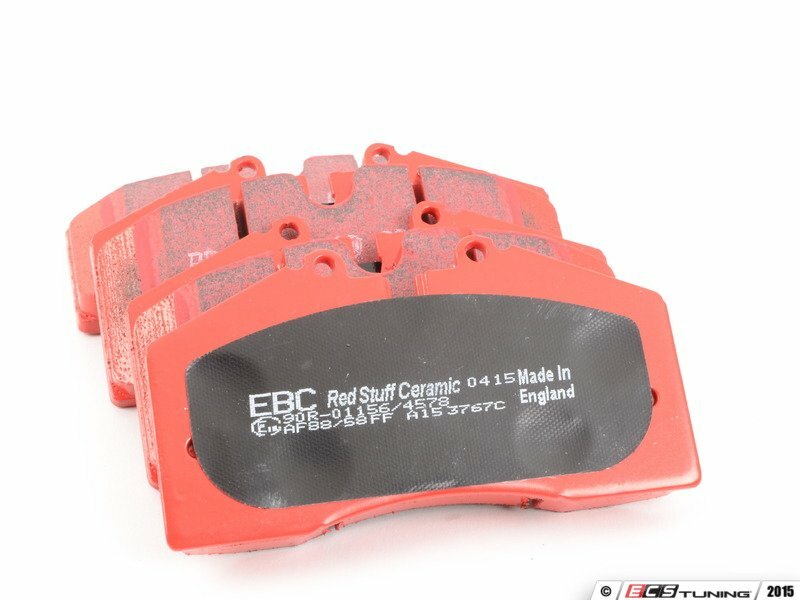 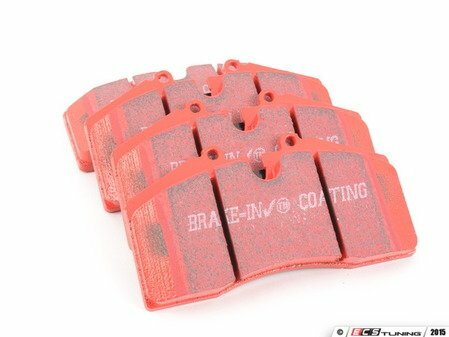 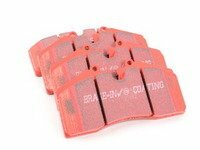 These new brake pads offer outstanding stopping power with very low fade. 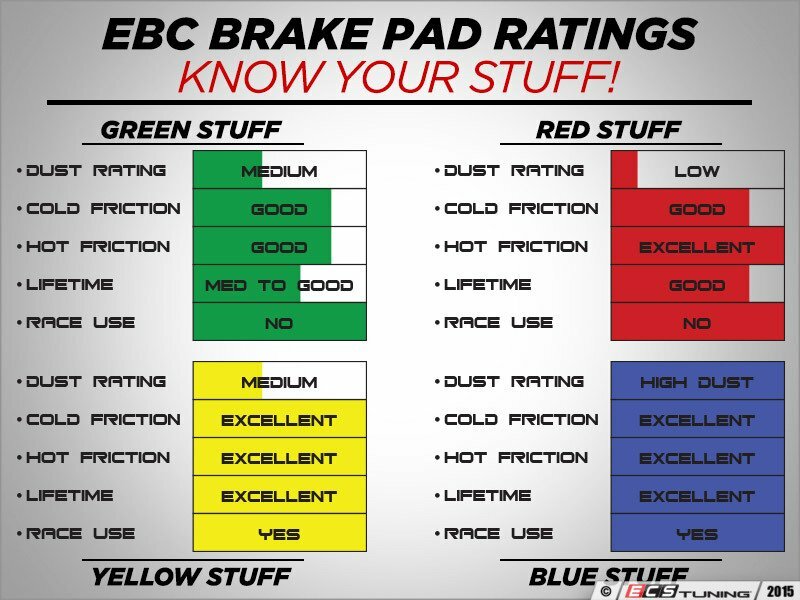 They’re extremely quiet, with proven long pad and rotor life and low rotor scoring. 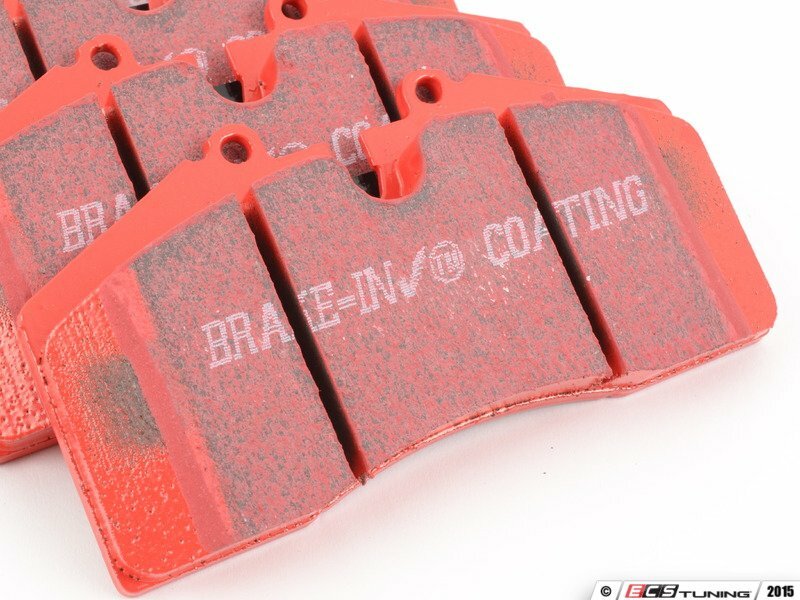 These pads provide measurably longer life and have extreme resistance to heat, all while delivering consistent, smooth braking performance. If you hear grinding, feel pulsations or have a brake warning light on the dash, the pads probably need to be replaced.